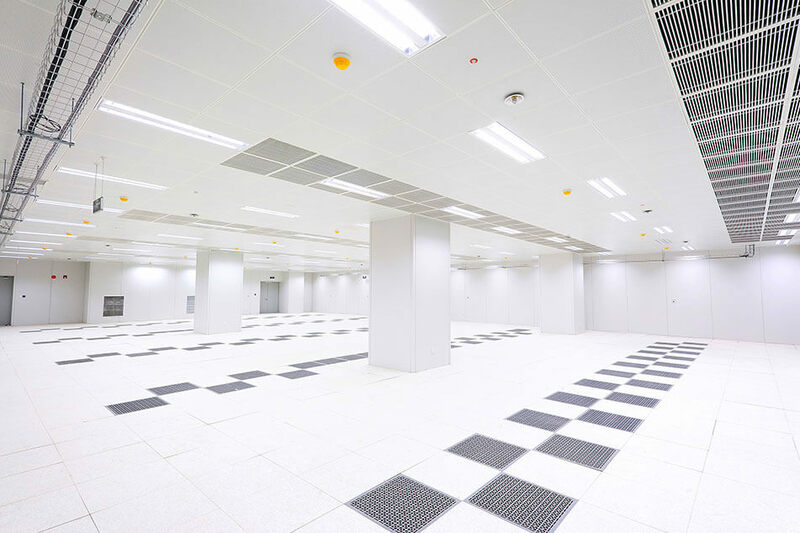 The world’s leading data centers require the highest security, scalability, flexibility, and reliable power. PointOne facililties offer these essentials, in addition to an efficient supply chain that provides best-in-class computing capability at low total cost of ownership. These leading-edge design innovations allow PointOne to offer competitive leasing rates backed by favorable power purchase agreements (PPAs) and service level agreements (SLAs) for uptime and utility expense. 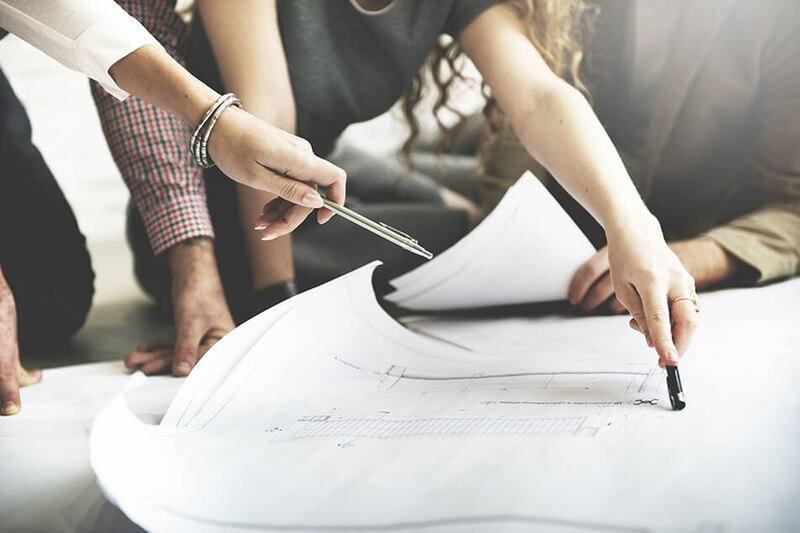 PointOne’s proprietary design and build strategy includes modular mechanical and electrical systems to streamline construction and enable rapid delivery. Our design strategy also supports a low cost-per-megawatt for capital construction and operating expenses. We leverage our strategic business partnerships and design innovations to position our customers’ data center needs ahead of the market. PointOne’s advance land purchases and ability to fast track entitlement, design, and pre-development allows our customers to focus on their critical deployment. PointOne also offers flexible lease and lease-to-own options to accommodate every customer’s budget. Our powered shell offering provides our customers with greater control and design input. PointOne’s power and connectivity infrastructure helps our customers achieve speed to market goals and desired levels of redundancy and security. Our Powered Shell offerings reside within our hyperscale campus’s which provide for secure environments, scalability and reliability. Our sites are carefully selected to allow our customers to take full advantage of our innovative energy partnerships, wholesale costs and advanced delivery methods. We’ll deliver data center control at completion to allow your mission critical objective to deploy seamlessly. 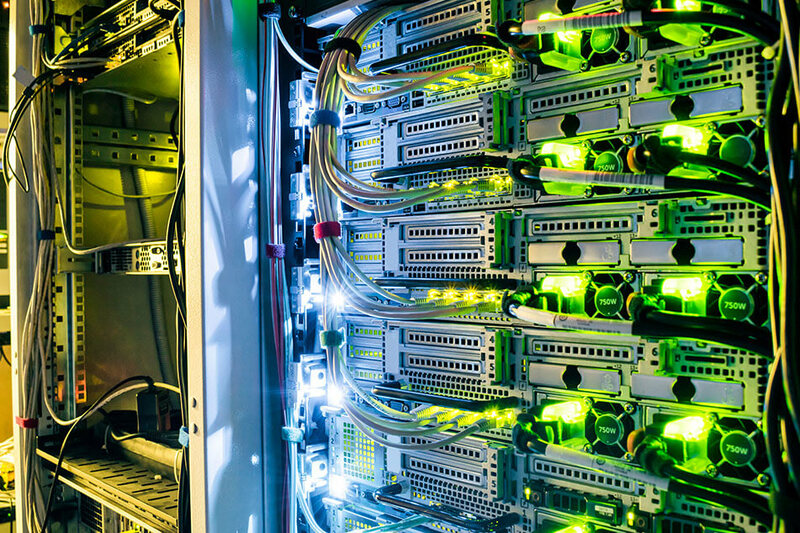 PointOne offers design build solutions to customers who have specialized data center needs. 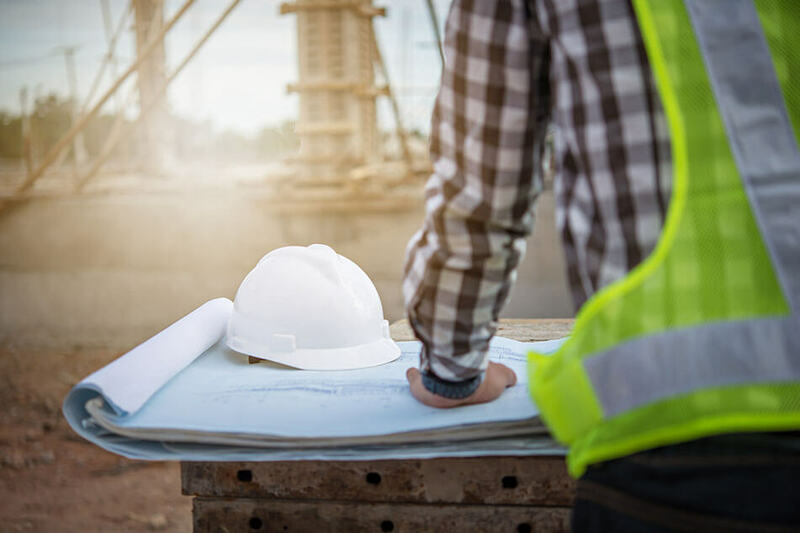 These solutions follow our customers’ vision to completion while taking advantage of our established supply chain, construction expertise, and key partnerships. Our unique design also offers a variety of cooling strategies to ensure low PUE.